Did you know that marijuana dispensaries were serving an average of 100 customers per day in 2017? Have you been considering the idea of getting into the cannabis space while it’s fairly new and not crowded? Cannabis is a legitimate business and it will continue to grow. 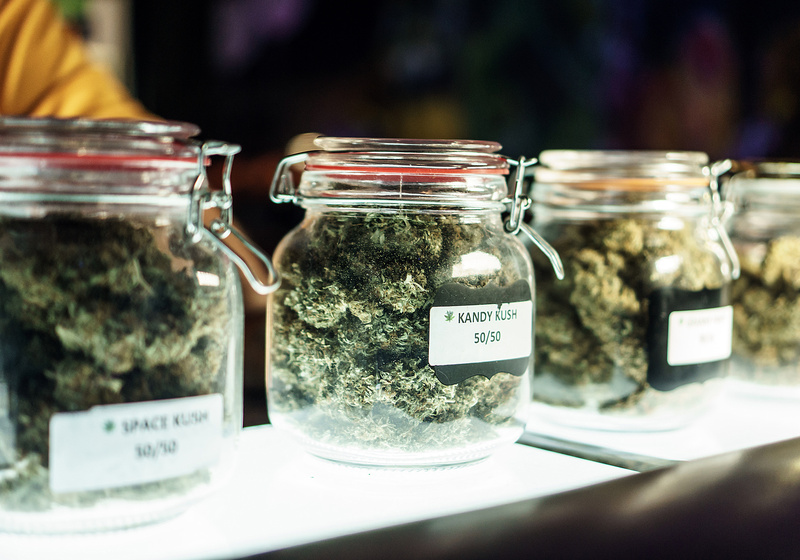 Find out how to start a dispensary of your own and get selling in Nevada. Medical marijuana dispensaries were authorized by Nevada governor Sandoval in June 2013. On November 8th, 2016 recreational marijuana became legal. 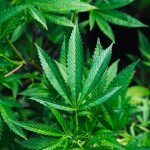 Estimated sales of recreational cannabis are expected to be $280,000,000 by the year 2021. The competition for licenses is going to be high which means getting educated on how to start a dispensary early is a good idea to stay ahead of the competition. The Nevada State Health Division is the monitoring agency for Nevada’s cannabis program. There are limited registration certificates allows per county according to the counties’ population. Another regulation Nevada has in place is that there can’t be more than one dispensary per every 10 pharmacies in a county. If there are less than ten pharmacies in a county one dispensary is still allowed. Counties with less than 100,000 residents more than 25% of available dispensaries in any one location aren’t allowed. In counties that have 100 to 700 thousand people, they only allow one medical cannabis establishment registration certificate per person or the 10 available registration certificates that are allowed. Dispensaries are a legitimate business that comes along with some upfront spending to have everything ready to go before opening your doors. The state of Nevada has a 2% excise tax on wholesale and retail sale of both cannabis products and cannabis. This applies to both recreational and medical consumers. The state Department of Taxation is responsible for licensing and regulating medical marijuana businesses and the same department is responsible for Nevada’s medical marijuana program. 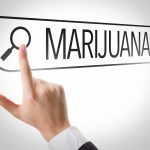 You can read more details about cannabis licensing requirements in Nevada. You can apply for licenses directly through the State of Nevada’s Department of Taxation. This license is to transport cannabis from a marijuana establishment to another marijuana establishment. For example from a product manufacturing facility to a retail store. This license is to cultivate or grow, process, and package cannabis. It also allows having cannabis tested by a testing facility and allows to sell cannabis to retail marijuana stores, to other cultivation facilities, or products manufacturing facilities. This license doesn’t allow to sell to consumers. This license allows to manufacture, process, and package both cannabis products and cannabis. 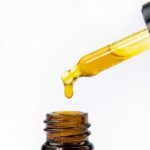 Cannabis products include edibles, tinctures, and ointments. This license also allows cannabis to be purchased and to be sold to other product manufacturing facilities, and retail marijuana stores. This license doesn’t allow cannabis to be sold to consumers. This license allows buying cannabis from cultivation facilities, and other retail stores. It also allows cannabis and cannabis products purchases from product manufacturing facilities. This license allows to selling marijuana and marijuana products to consumers. This license allows marijuana and marijuana products to be tested for potency and contaminants. Along with the license requirements, applicants have to demonstrate they have at least $250,000.00 in liquid assets for startup capital. They also have to show proof that they own the property where they plan on opening the business or that they have permission from the landlord to operate a marijuana facility on the property. The owner and all future employees need background checks done as well. A very detailed plan for procedures of the dispensary is also required from the owner. How Long Does It Take to Open a Dispensary? This varies and there is no set time. It can take a year or more to complete all the necessary steps including applying for the appropriate licenses, getting finances together, finding employees, securing suppliers, and getting the dispensary set up. How Much do Dispensaries Make Anyways? The numbers for the cannabis market in Nevada are pretty lucrative. Dispensaries can make lots of money they can bring in $50,000 a year or more depending on the population and location. Some have reported earning millions or even tens of millions of dollars! Who Qualifies to Purchase Cannabis? All adults over the age of 21 have access to purchase cannabis. Ready to Launch a Cannabis Venture? Opening a dispensary is a large investment of both money and time which is why you want to make sure you follow all the necessary licensing requirements to not waste time or money. There are attorneys available to help during the legal process of how to start a dispensary. Curious about what consumers look for in a dispensary? Read our article discussing 5 things that consumers look for when they go to a dispensary for their marijuana needs.